India is a market ripe for MOBAs. Gaming parlours, all-night gaming sessions at these parlours, and personal PCs are firmly entrenched in the entertainment landscape. Gamers in the subcontinent have taken to MOBAs like fish to water, with genre staples like Dota and League of Legends being fan favorites. Here are the MOBAs that have Indian gamers hooked. 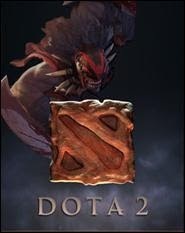 Dota, short for Defence of the Ancients, has a storied history behind it. It was first conceived and developed as a custom map for the Blizzard title Warcraft III: Frozen Throne by a group of designers. 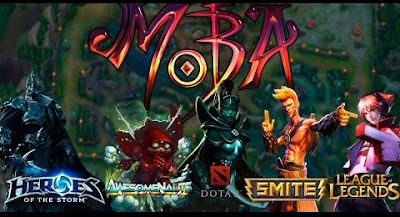 Dota is widely credited with popularising the MOBA genre. The game received a complete overhaul when, in 2013, it was released as a standalone title by Valve—released as Dota 2. The game still enjoys widespread popularity in India. This game is a fairly recent addition to the Indian MOBA player’s repertoire, having released in the subcontinent in 2018. With the wide (and steadily growing) adoption of smartphones in the country, the genre is seeing a shift that would have surprised many a mere few years ago—a shift to mobile. The surge in players clearly shows that smartphones can be a feasible and lucrative platform for MOBAs, which are a fair bit more complex to play than most smartphone titles that gamers are used to. 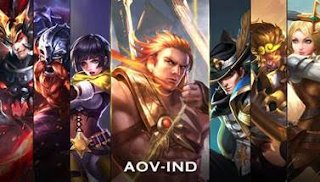 Developed by Timi Studio Group and published by Tencent Games, Arena of Valor has had a massive player base from its original global release in 2015. Now, this gaming phenomenon has arrived in India to a resounding reception. It’s a breeze to pick up and play even if you’re not a seasoned gamer, and it manages to achieve this without sacrificing the complex gameplay that is a mainstay of the genre. 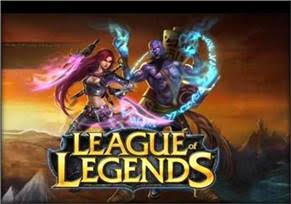 Popularly known as LoL, this title by Riot Games has held the lion’s share of the global MOBA market since its release in 2009. It offered a streamlined, visually pleasing, and viscerally satisfying experience when Dota was still being played as a Warcraft custom map. With over 130 champions to choose from, players are spoilt for choice. The game features a much easier learning curve and faster gameplay than other popular MOBAs on the market, which also contributes greatly to its success both in India and globally.